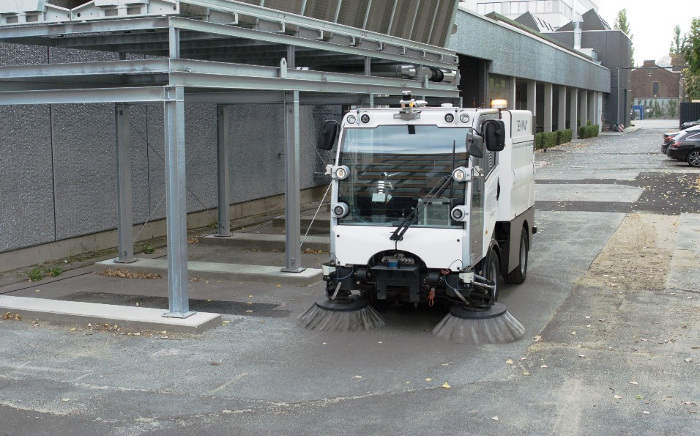 Singapore’s National Environment Agency (NEA) and Ministry of Transport (MOT) have awarded projects to two consortia for the design, development and trial of Autonomous Environmental Service Vehicles (AESVs) for road cleaning in the city-state. 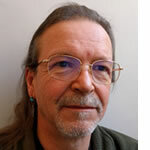 The flagship projects are the first to be conducted under the NEA’s Environmental Robotics Program, in line with the agency’s continual efforts to better optimize resources, drive innovation, push widespread technology adoption, and improve productivity across the Environmental Services (ES) industry. The two projects will apply autonomous vehicle (AV) technology to commercial mechanical road sweepers. NEA and MOT, which had worked closely with the National Robotics R&D Program Office (NR2PO) on the formulation of the requirements and technical evaluation of the proposals, will continue to work with NR2PO to review the technical progress of both projects. The two consortia consist of experienced and established players from the AV and ES industries, with the first consortium comprising: Nanyang Technological University (NTU), Enway, Veolia ES Singapore Industrial, and Wong Fong Engineering Works; and the second consortium comprising: ST Engineering Land Systems and 800 Super Waste Management. The winning teams were selected by a multi-agency panel out of a total of eight proposals, based on their potential to fulfill the government’s objectives for AESV deployment, as well as their prior experience in developing AV technologies and familiarity with road cleaning operations in Singapore. 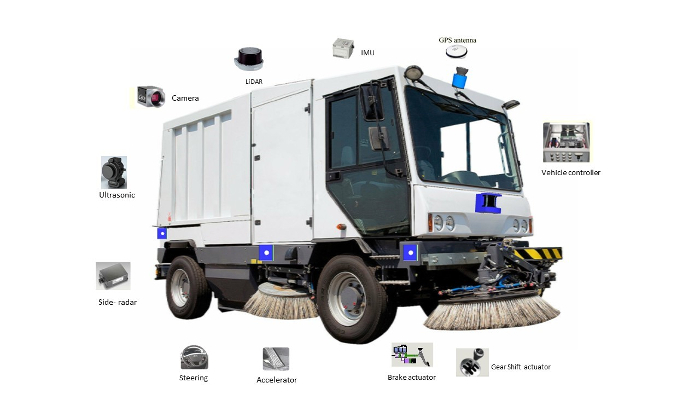 The successful application of AV technology to mechanical road sweepers will enable service providers to adopt innovative technology and better solutions to improve productivity and deliver quality services in the ES industry. The deployment of AESVs for road cleaning comes under one of the four key tracks of the roadmap developed by the Committee of Autonomous Road Transport for Singapore (CARTS), to deploy AV technology to improve productivity in utility operations and alleviate traffic congestion by shifting utility operations to off-peak hours. Each of the projects will be carried out over a duration of 18 months, and will comprise a development phase over a period of 12 months, followed by a proof-of-concept (POC) trial over a six-month period. Each consortium will develop one AESV unit, with trials expected to begin in 2020. The AESV trials will be conducted in two stages, initially at the enclosed circuit and protected environment of the CETRAN AV Test Center, and if successful, testing on public roads at designated AV test sites, such as the One-North technology district. The AESVs are required to have a safety driver on board at all times for the duration of the trials. 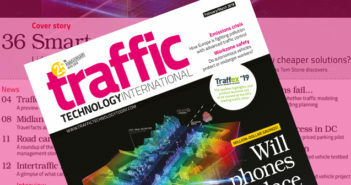 “Deploying AV technologies goes beyond enhancing the accessibility and connectivity of our transport system,” noted Loh Ngai Seng, Singapore’s Permanent Secretary for Transport and CARTS chairman.